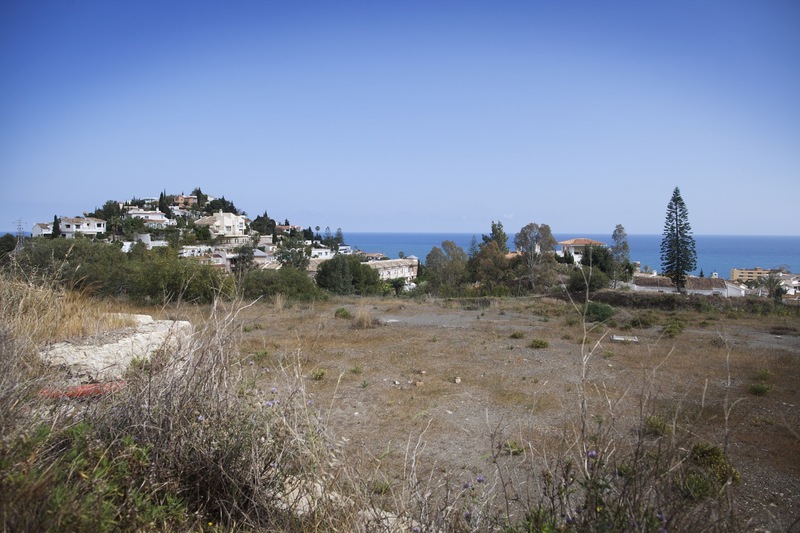 A unique plot of 40.000 m2 of land facing the Mediterranean Sea. With possibility to build up to 54 distinct residences. The plot is 300 meters away from the Torremuelle train station, with direct line to Malaga center. The development targets high end international demand and first residences for Malaga’s national residents. Malaga has been recently ranked amongst the top places for quality of life in Europe.